If you love coffee the way I do, you know that there’s nothing like a QUALITY cup of coffee to make your pleasure centre light up. That first sip of a full-bodied cuppa joe can set my senses alight! Can you tell I dig coffee? 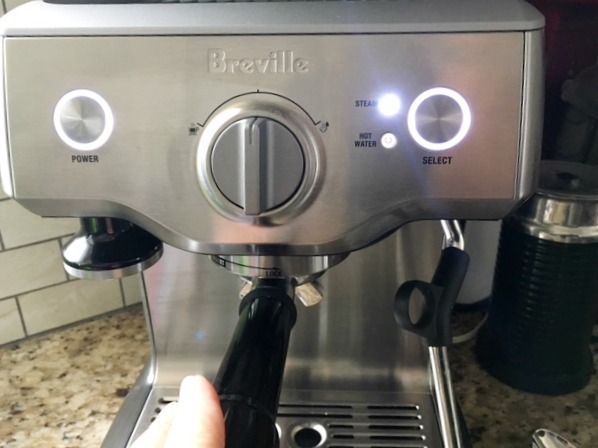 Recently I was asked to try out the Breville Duo Temp Pro and share my thoughts with you all here in an article. Hello?? Talk about an exciting opportunity, I have always wanted to be a barista and now was my chance. Frankly I was a bit worried that it would be a large learning curve with this machine because watching the baristas at my local coffee shops on the industrial machines always left me feeling inadequate. No worries, after reading the manual and watching Breville’s YouTube video I realized how very simple Breville has made this. Breville is an internationally recognized industry leader in the espresso category, and the Duo Temp™ Pro is no exception! 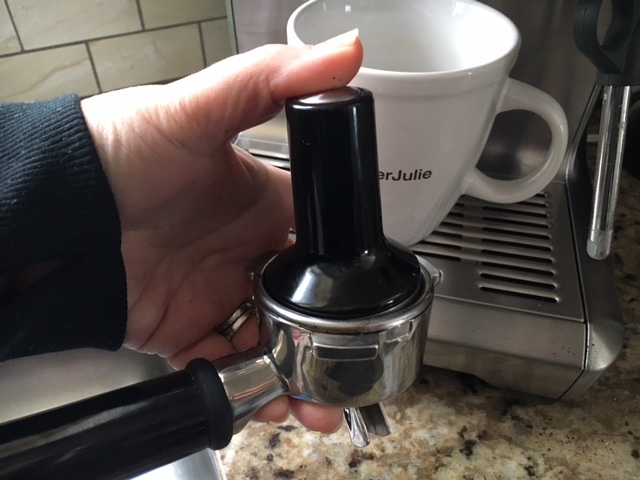 The unique automatic purge feature flushes the heating system after steam frothing to ensure an ideal espresso extraction. 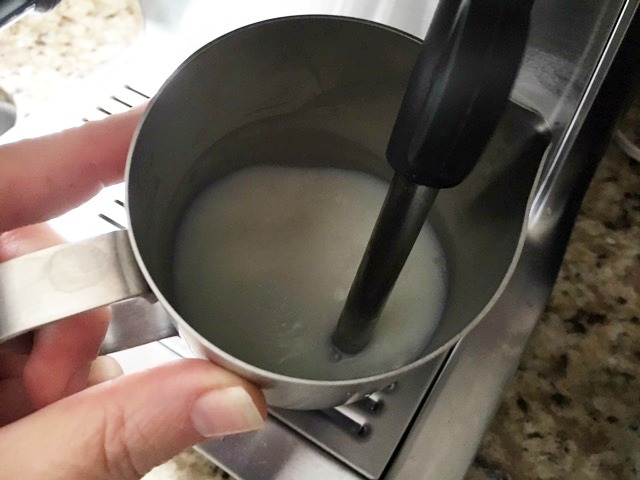 Between the Thermocoil heating system, low pressure pre-infusion technology, and commercial steam wand with 360-degree swivel action for effortless milk texturing, achieving café quality results is simpler than ever. Dose Amount – To achieve a consistent and balanced espresso, the dose must be between 19 and 22g. If you don’t have enough coffee in the filter basket, the coffee will lack strength and body. Water Temperature – Precise temperature control is extremely important in delivering the optimum flavour of espresso. Water temperature must be the same throughout the extraction. If too cold, coffee will taste sour and astringent. If too hot, coffee can taste bitter and ashy. Water Pressure – Commercial machines gradually increase the water pressure at the start of the extraction. Without gradual increase, channeling can occur. Too much pressure can lead to bitter flavour. 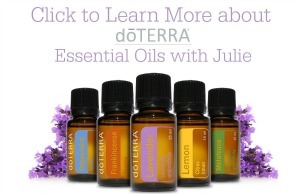 Too little pressure can result in a taste that is grassy and under developed. Steam Pressure – Commercial machines generate enough steam pressure to create micro-foam is made up of thousands of tiny bubbles of textured milk that entrap the oils of espresso and create a sweet balanced espresso flavour. To begin, you choose the filter you need and click it into the portafiller. 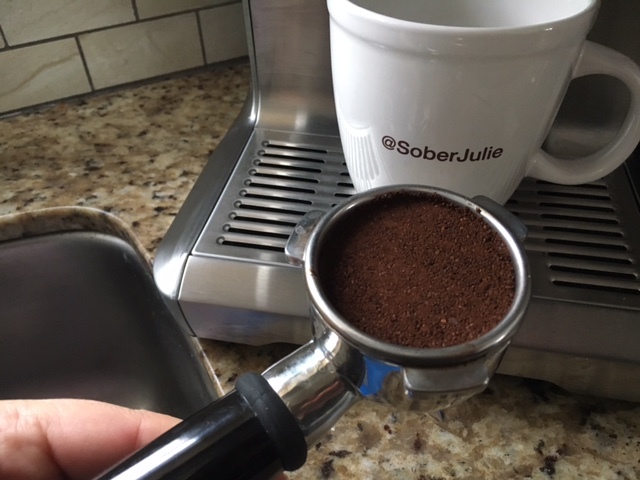 I chose the single serve but you can also do double serve and there are 2 filters for pre-ground coffees. Next just grind up some fresh coffee beans and fill the portafiller. Use the tamper to press the grinds down and then razor off any excess with the tool provided in kit. Slide the portafiller in place, turn the dial to brew and you’re in business! If you use the double sized filter and smaller cups you can brew two at once. We have used this beauty for a little bit now and have even had friends over to enjoy it. We’ve taught them how to use the machine and they agree that it’s very simple and creates a fine cup of coffee every time. With a price point of $469.99, this machine has taken commercial technology and made it possible to have it at home. 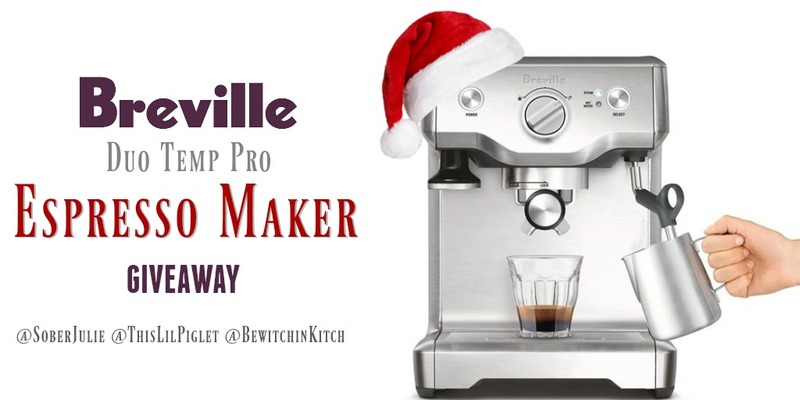 I’m so excited to tell you all that we one Breville Duo Temp Pro to giveaway!!! One Canadian reader, 18+ (excluding Quebec) will win a Breville Duo Temp™ Pro of their own! Entry is simple, just fill in the Giveaway Tools form below…good luck! An Americano with frothed soy! Thanks! An american with frothed soy! I like straight-up Espresso or Americano! A chocolate espresso would be good right now. I need a jolt of energy. Straight up! And sometimes when I want a fancy drink, it’s a cappuccino with cinnamon sprinkled on top. there is nothing better than a fresh espresso with frothed coconut milk!! I am a simple girl and I like a regular espresso with some chocolate shavings on top! Chocolate expresso for me please. Love it. A mocha!! How delicious does that sound ?!? My favourite is an Americano. A chocolate espresso for sure! Froth milk and double double! 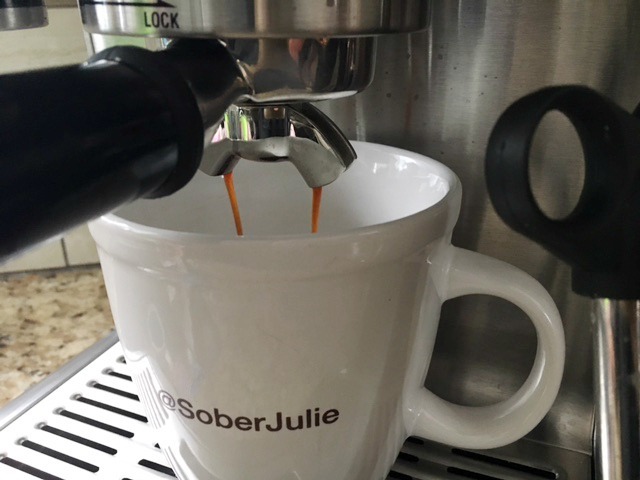 Love the Sober Julie mugs BTW … too cute! I enjoy a cappuccino with lots of frothy milk. Always up for my fave Americano! Mine is caffe latte, mmmmmm!!!! An Americano is my fave. Caffè Americano! Also love lattes. I love a good soy latte! My favourite is a Café Mocha: 1/3 espresso, 1/6 cocoa, 1/3 milk, 1/6 foam. An Americano is my go to! My favourite is a cappuccino. My favourite is a latte! I love a caffè latte! Just regular espresso for me. I don’t drink coffee, but my daughter just started this past year. This would be a wonderful gift for her. Thank you for the chance and Merry Christmas. I really enjoy a nice latte. My fave is the cappuccino! I used to be a latte drinker but now I’m a cappuccino enjoyer! My husband likes a “long expresso” but I have no idea what that is. All I know is that he can only have it when we go out so it sure would be nice to surprise him with one at home! My favourite espresso based drinks are lattes! Vanilla Latte here. Great review! I love Americano! This would be so wonderful to wake up to every morning! This is a Coffee Lovers Dream! Thanks so much for the chance. plain breve with lots of foam. I love Caramel Machito from Starbucks! I’m a simple americano person! I love a pumpkin spiced or a Hazelnut chocolate one . I really like Espresso plain. oh coffee! How can I live without you =D Vanilla latteeeeee!!! My favourite is Cappuccino! Got hooked on it while travelling through Italy. A mocha with a shot of peppermint. Even better with spearmint if I can find it. My favourite would be an Americano. I’m not the coffee drinker- the rest of the family is. My hubby likes americano and espressos. Flavoured lattes. 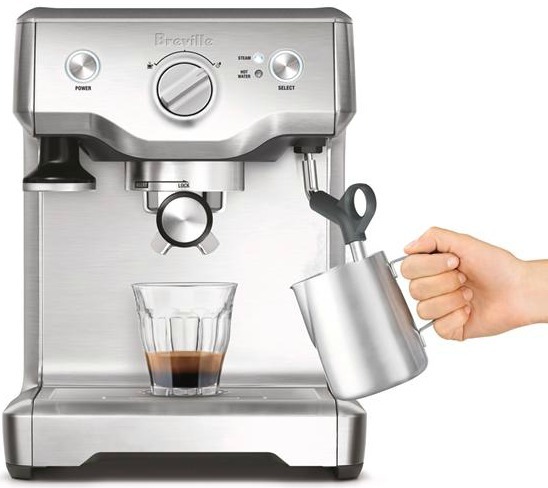 This Breville machine looks amazing and would save us a ton of money currently spent at our local coffee shop! I love Cappucino and Caffe Latte and Cafe Mocha :) I actually LOVE it all. This machine would be amazing to win. My favourite is an Americano! oh man i love my macchiatos!! I would love this machine because it would save me LOADS of money – no more starbucks! My favorite is a Pumpkin Spice Latte.